3.45 miles... Yep, that's how far I ran yesterday in my second to last day of my 5th week on my 6 week plan to run a 5k (try reading that sentence again). A 5k is 3.1 miles according to my expert googling, so I guess I'm all set!!! It took me 42 minutes (but that was 6 minutes of walking - 5 warm up and 1 in between the 18 minute runs). I was astounded... That is more than a 5k, and it didn't take me an hour. Maybe I won't be the last one to finish. There is always hope. 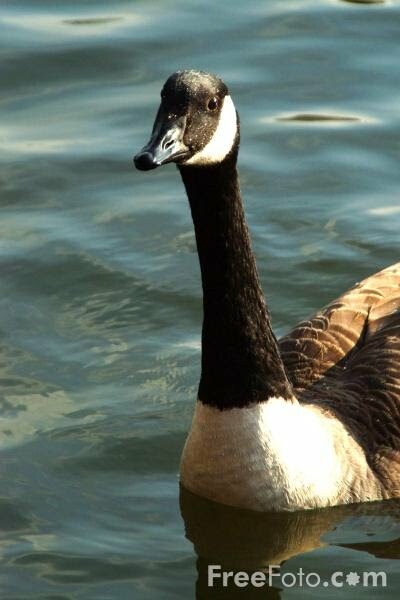 Yes... A goose attacked hissed at me, while I was running yesterday. Scared the crap out of me. Those things are MEAN, and yes they will chase you! And there you have it. I may change my mind about running yet! What songs inspire you when you are working out? new reader here, can't wait to read more!